Athena Group Consulting has several consultants available to serve your needs in all areas of health care. Below is a partial listing of consultants that work for our firm. Check out their profiles to learn more about the experienced and team of professionals we put to work for you. Mr. Marten has over 25 years of experience in the health care field. He has expertise in health plan/provider contracting. He has held executive management positions such as lead contracting executive, COO, and CEO with payers and providers over that period. 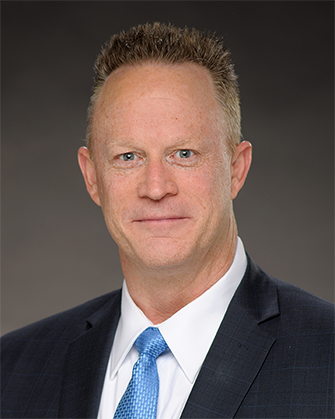 He currently is the President and CEO of Athena Group Consulting, LLC, a health care consulting firm specializing in improving contracting results for providers such as hospitals, IPAs, and surgery centers. Through Athena Group, Mr. Marten also works with health plans in network analysis, market expansions, and competitive intelligence. This history enables him to serve the client's needs in multiple areas. Mr. Marten has successfully helped hospitals, IPAs, MSOs, and health plans in increasing revenues above anticipated levels in health plan negotiations. Additionally, the negotiations also produced operational efficiencies that assisted the providers in daily operations. Athena Group Consulting has helped provide managed care assessments, contract negotiations, and strategic planning needed for successful health plan negotiations. Click here to read more about Mark C. Marten. Visual Health Solutions, Inc. is focused on patient / physician engagement through the use of compelling visual content so that the message is clear and easily understood. Three-Sixty Advisory Group, LLC is committed to doing its part to transform the health care system to deliver on the aims of: better quality, improved satisfaction, lower cost, and better access to health care.